If you haven’t seen the rampant advertising all over the place recently, let me be the first to tell you that fries are now available at Taco Bell. The new “nacho fries” debuted today, January 25th, and I found it my duty as a video game journalist to make the pilgrimage to my local ‘Bell and report back with my findings… And, as you might imagine, I wasn’t blown away. The fries were available in a $5 “big box” with a Doritos taco, Cheesy Gordita Crunch, and a drink – so that’s what I got. The box came with like… 12 fries that barely filled the fry box they came in halfway, which was already a bummer to begin with. The fries themselves weren’t as greasy as I thought they’d be, were about the same size and texture as Burger King’s fries, but much less crispy. They were heavily seasoned with a run-of-the-mill seasoning salt (like a Lawry’s or Red Robin seasoning or whatever), but the flavor wasn’t anything to write home about. The nacho cheese sauce, however, is another story. This is pretty much the same sauce that you’ve probably had with other Taco Bell items, but anything you dip into it is gonna taste good. 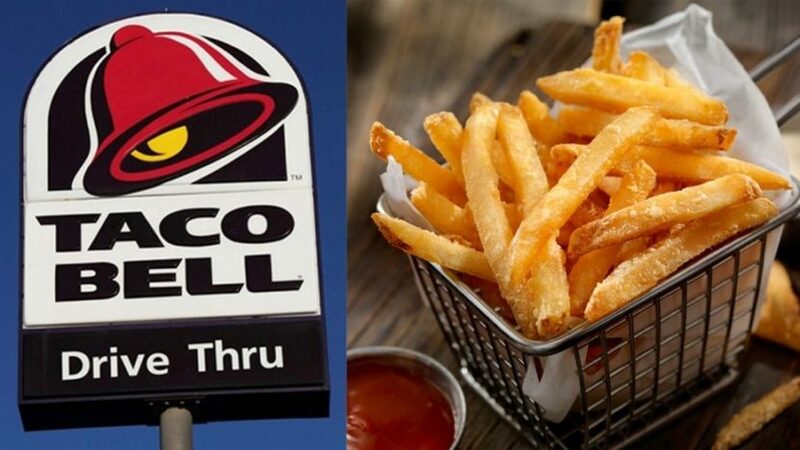 The final verdict: Taco Bell’s “nacho fries” are worth trying if you’ve got a buck burning a hole in your pocket and are already planning a trip, but don’t go out of your way to try them if you can help it.